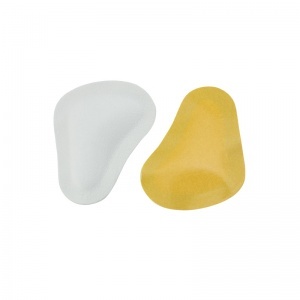 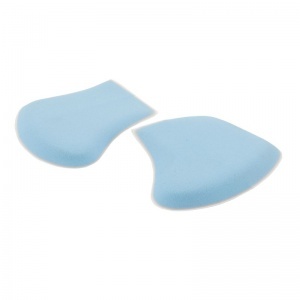 Metatarsal Pads provide support and cushioning in the area around the ball of the foot. 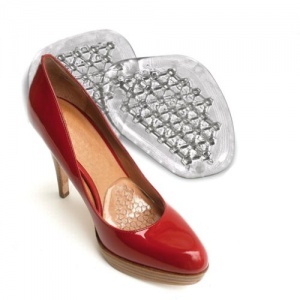 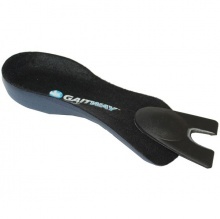 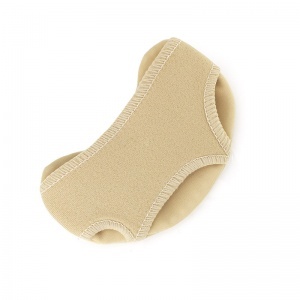 This helps provide support and comfort for those who suffer from metatarsal pain. 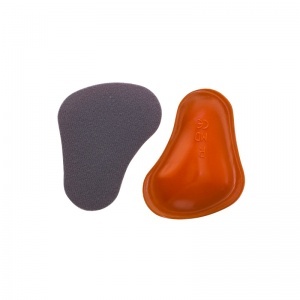 There are a range of Metatarsal Pads available through Shoe Insoles, meaning that you can find the ones that have the right level of support that you require. 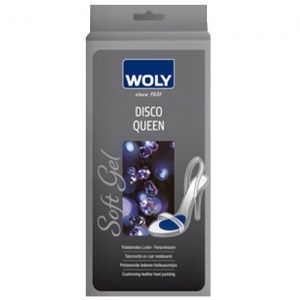 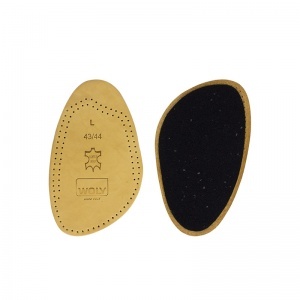 They are also available in a range of different sizes to ensure you find the right fit for you. 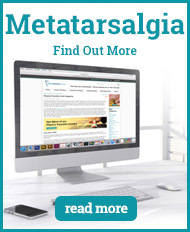 Metatarsalgia is only one condition that can affect this area of the foot. 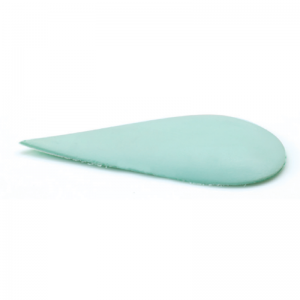 There are a number of other factors that have to be taken into account when thinking about the best support that can be provided. 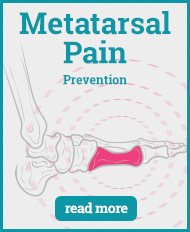 A Metatarsal Pad sits under the ball of the foot. 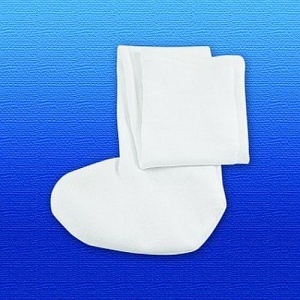 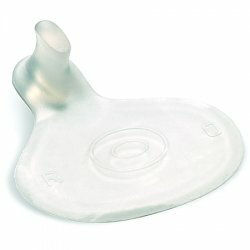 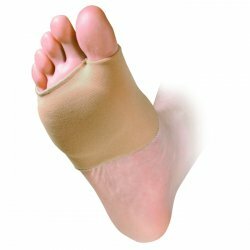 This provides support and relief in this area, helping to distribute the weight around the whole of the foot, away from the tender area. 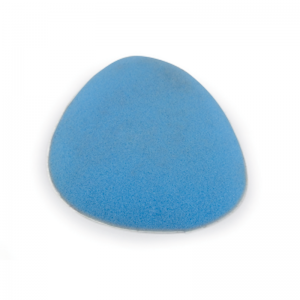 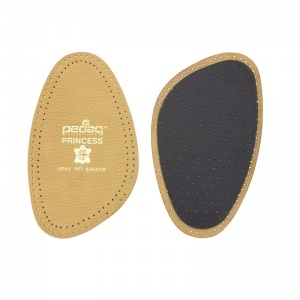 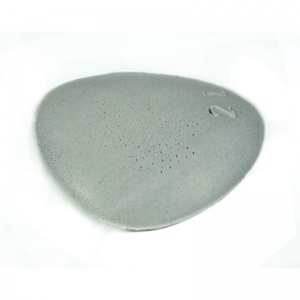 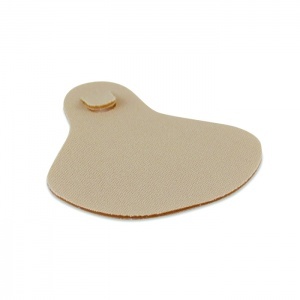 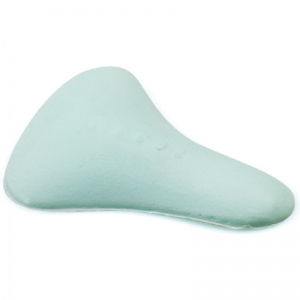 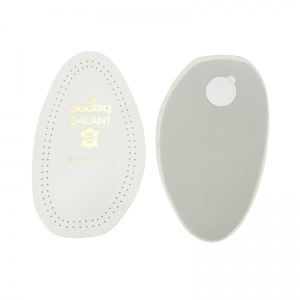 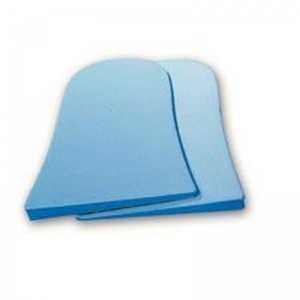 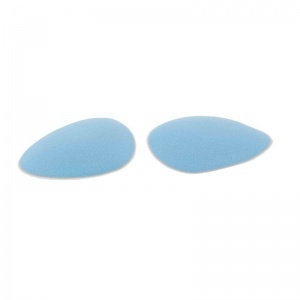 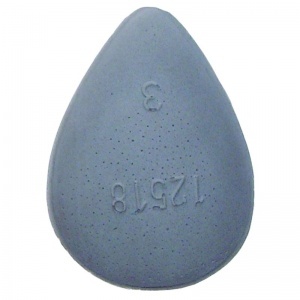 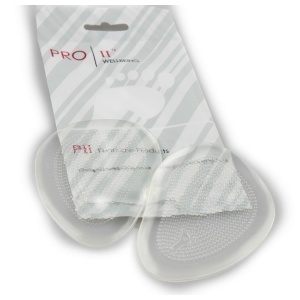 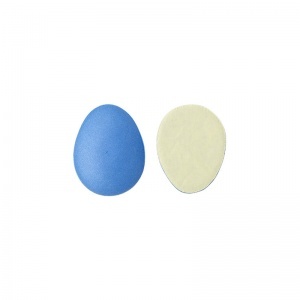 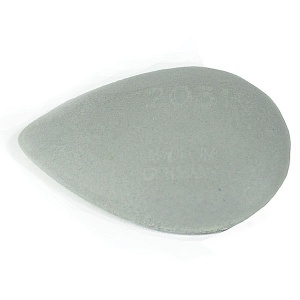 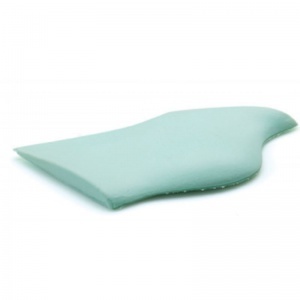 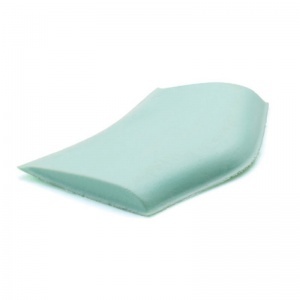 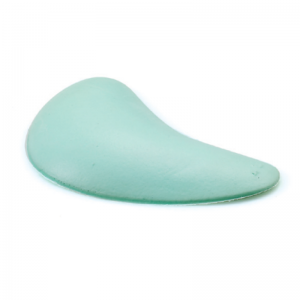 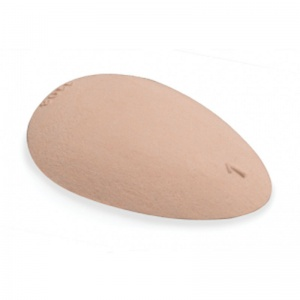 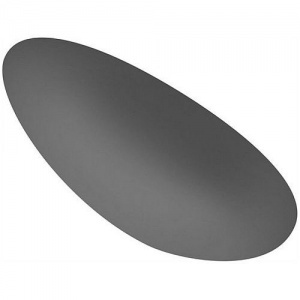 There are a number of different Metatarsal Pads available from Shoe Insoles. 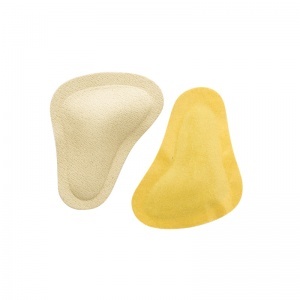 Although all provide cushioning and support to this area, they target slightly different things. 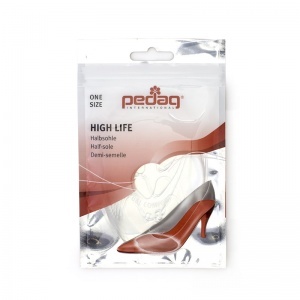 While some focus on the more severe conditions such as metatarsalgia, others will aid the less-serious-but-equally-painful problem that comes from wearing high heeled shoes. 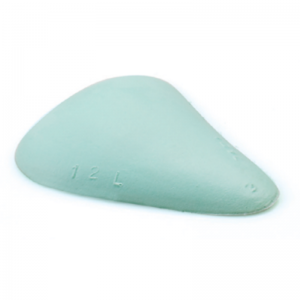 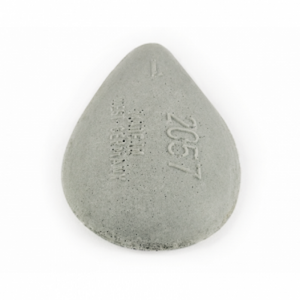 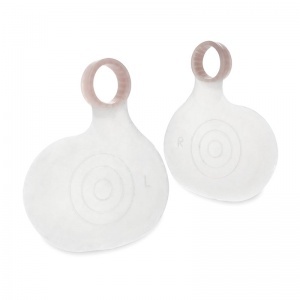 The Metatarsal Pads target the balls of the feet, therefore providing this relief for a number of different conditions. 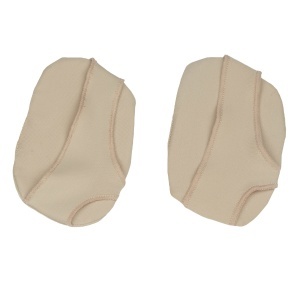 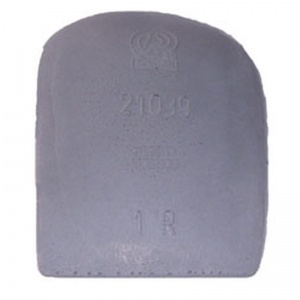 The Metatarsal Pads also come in a range of sizes. 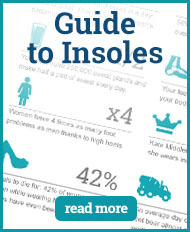 This means that you can find the right ones for your needs, matching your shoe size and level of support. 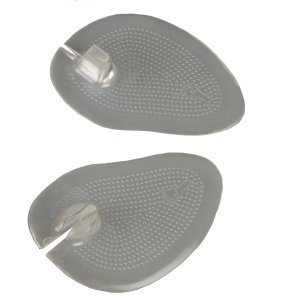 Manufacturers work alongside experts when developing the Metatarsal Pads, but if they are not fitted correctly in the shoe, then they will not offer the right level of support for you. 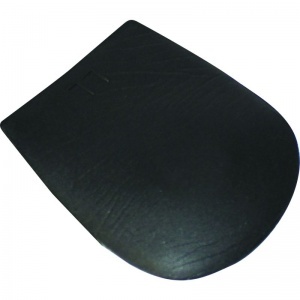 If you require any further information about Metatarsal Pads, then please contact our support team on 020 7501 1102 or via the contact page on this site.